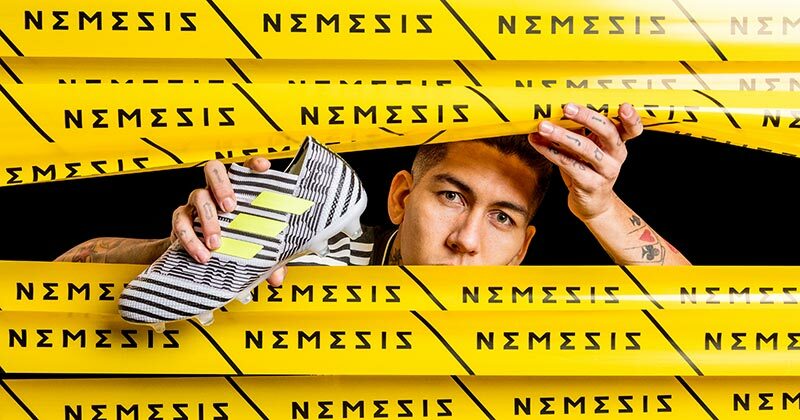 As the 16/17 season comes to a close, a new era for the boot game has risen - adidas Football have revealed the Nemeziz 17. The boot has been crafted and refined to enable the most agile of players to get out of tight spaces and create chances like no one else can. 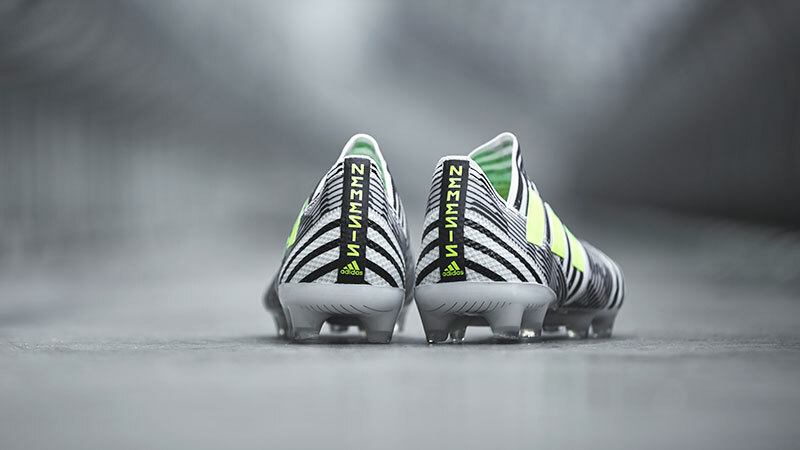 To be worn by the man himself, Lionel Messi, this boot is for the magicians. 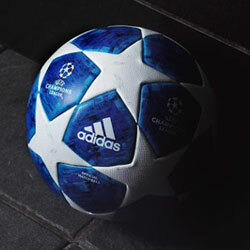 adidas have taken inspiration from the past and used it to create the boot of the future. 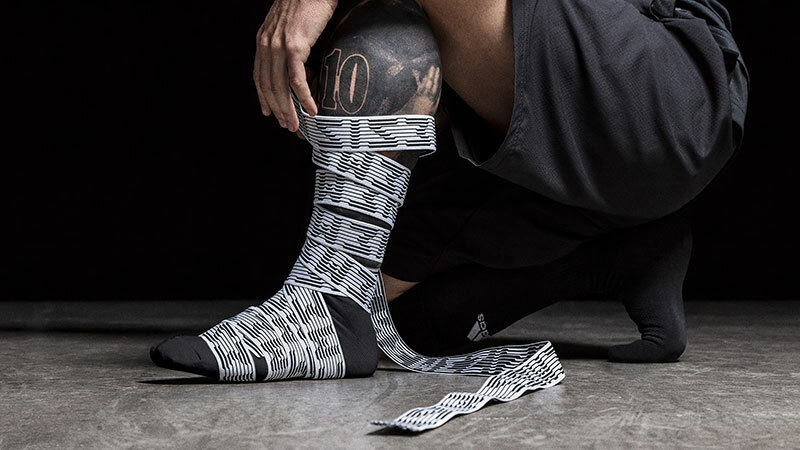 In ancient battles, there was a ritual of using tape to increase physical and mental strength - this has been directly used to create the new Nemeziz boot. The huge change from a traditional boot is the use of the unique AGILITYBANDAGE with TORSIONTAPES technology. 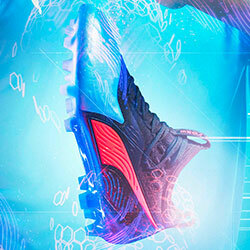 This gives the boot unrivalled lockdown and the ultimate fit. For foot stability, there is a dual-lock collar, securing the ankle in place to help players to twist and turn past defenders. A new TORSIONFRAME soleplate is also used. This lightweight build, combined with TORSIONRIBS, gives you dynamic push off support - reinforcing the agile name and nature of the boot. 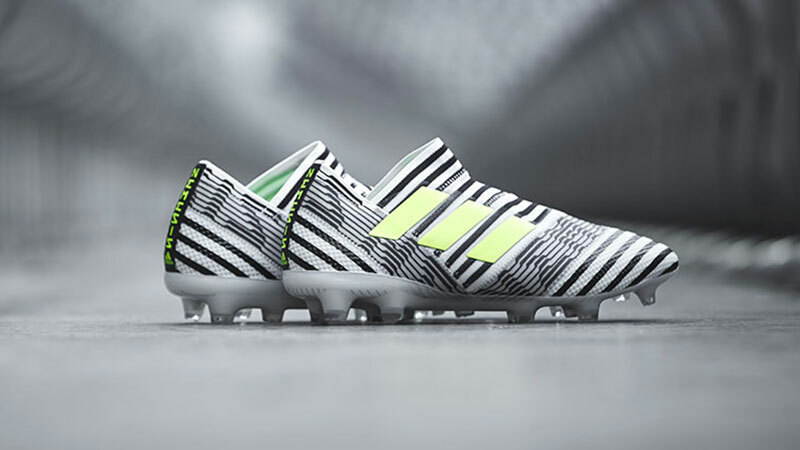 With an AGILITYKNIT 2.0 finish on the upper, we can see this as a successor to the Messi boot line. The updated knit steps up the game again, with an interlocking yarn structure to provide a soft touch but with a snug and supportive feel. Messi wore the Nemeziz for the first time (and scored) in the Spanish Copa del Rey final. “Disruption is a part of my game. A player must attempt to make moves that their opponent isn't expecting and needs to do so as quickly as possible. To be able to do that, you need complete confidence in your boots and the flexibility to move and adjust easily. 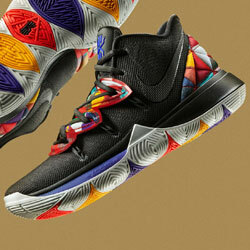 The design of these boots is perfect for my game," states the Argentine. 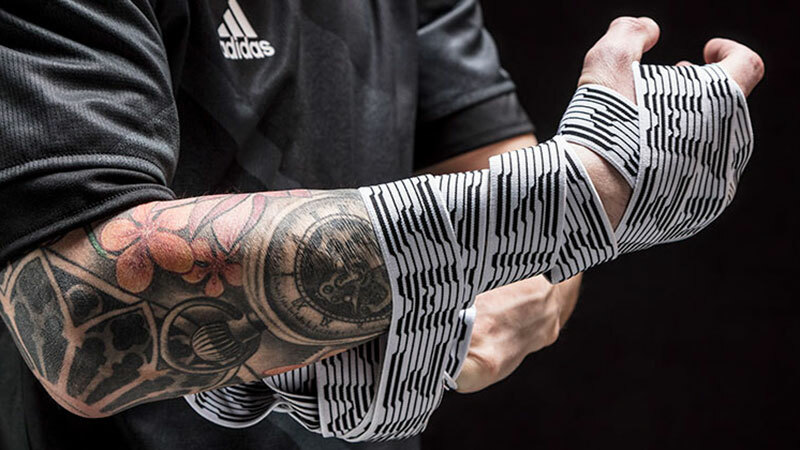 Sam Handy, adidas Football Vice President of Design, explains: “Part of our design philosophy at adidas is to look back to help us look forward, something we’ve held true to with the design of Nemeziz. The idea of torsion and taping is not a new idea, it is present in some of our classic products and in other fields, such as Martial Arts. "Our design for this product was taking that idea, of the relationship between torsion, support and agility, and using it to support the most disruptive players in the game. 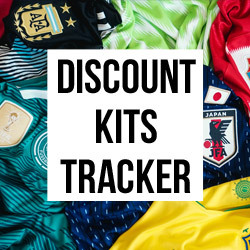 Our main goal is always to provide the athlete with the tools to maximise their own creativity, and with this product we feel we have provided the structure and support that can help players like Messi, Sanches and Firmino reach their true potential," adds Handy. Who wears adidas Nemeziz 17 boots? 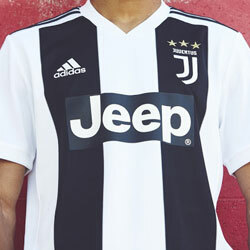 Which Nemeziz 17 models are available? The Nemeziz 17 is available in a variety of styles, sole types and budgets. Heading the high end is the 17+ 360 Agility model. Laceless, packed with all the technology and with a retail price of £280, this is for players who want an unrivalled touch, lockdown and incredible agility. If laceless isn't for you, the 17.1 model will give you a lot of the same benefits, but with laces for a more custom fit. There are also indoor and trainer models available in the boot silo — so you can get your Nemeziz on, no matter what surface you're playing on.